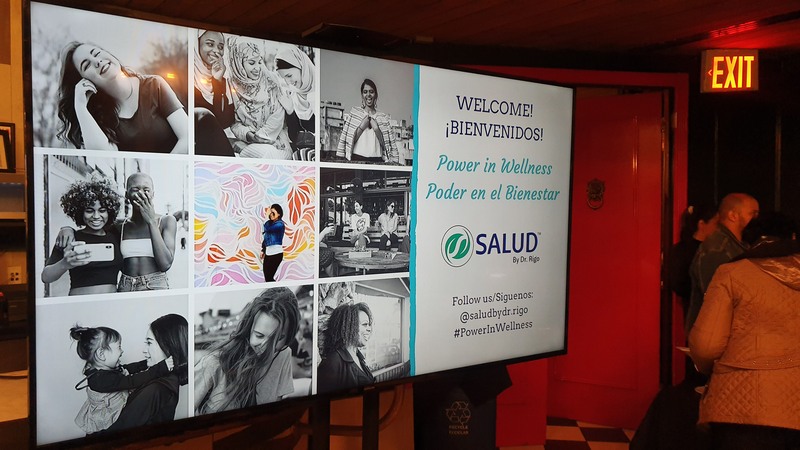 In honor of Women’s Empowerment and History Month, SALUD hosted a curated panel discussion and networking reception on womanhood, wellness and more! 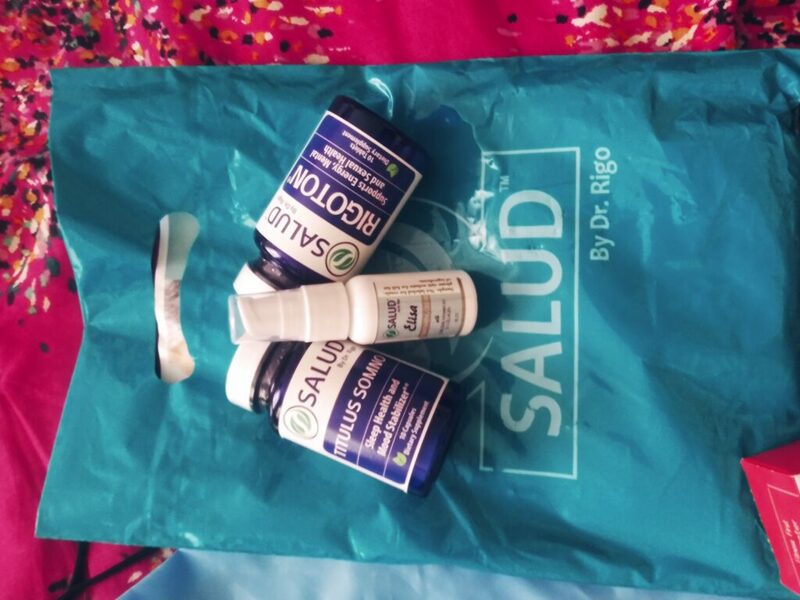 SALUD has been making all-natural, high-quality health and wellness products for over 25 years. They follow family-based values to create original and innovative formulas that are personally tested, to tackle today’s common ailments. 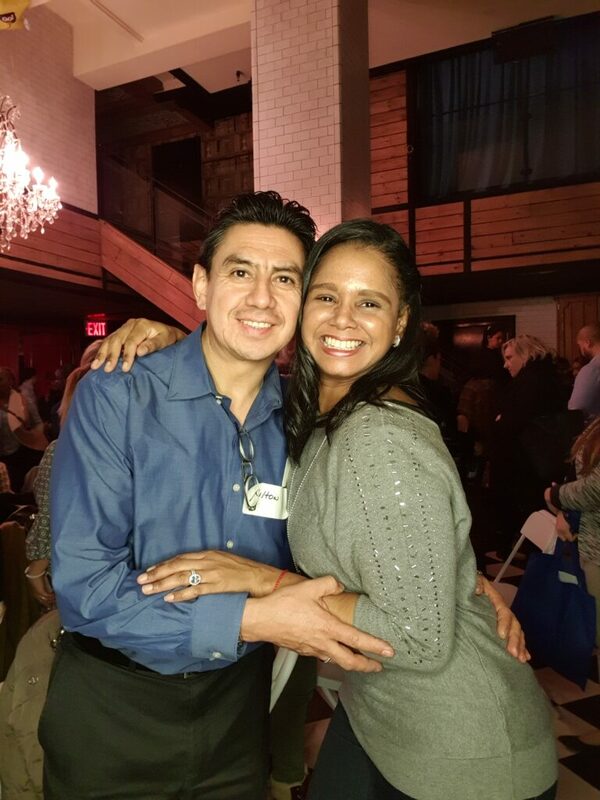 Attendees were invited for an evening of meaningful connections, engaging conversations to grow networks, wellness tips, and free giveaways while enjoying fine music and cocktails. 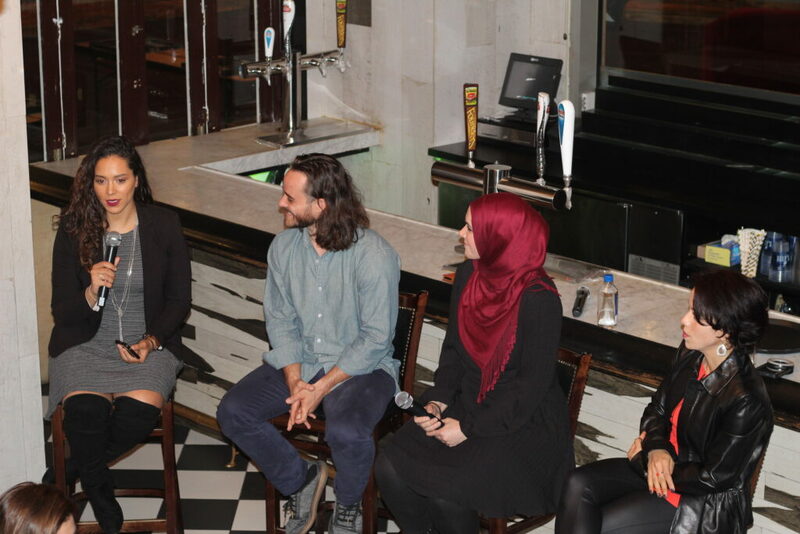 The panels covered an array of topics dealing with one’s wellness in entrepreneurship and everyday lifestyles. It was definitely an enjoyable night. 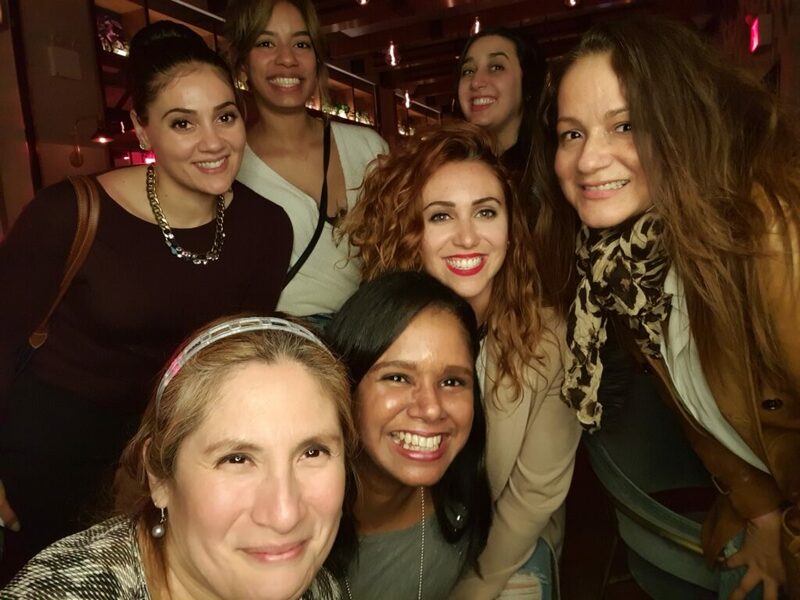 10% of the ticket proceeds were donated to a partner non-profit organization, Dominican Women’s Development Center. 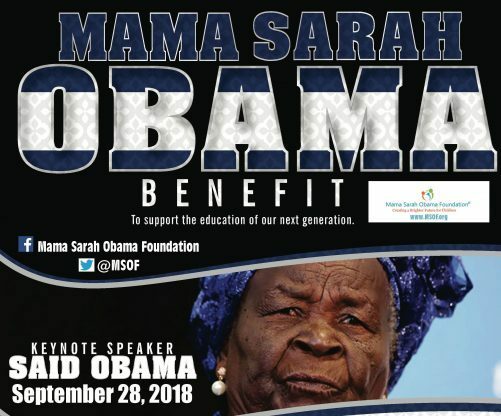 Their mission is to empower all women and communities to advance gender equality and social justice. 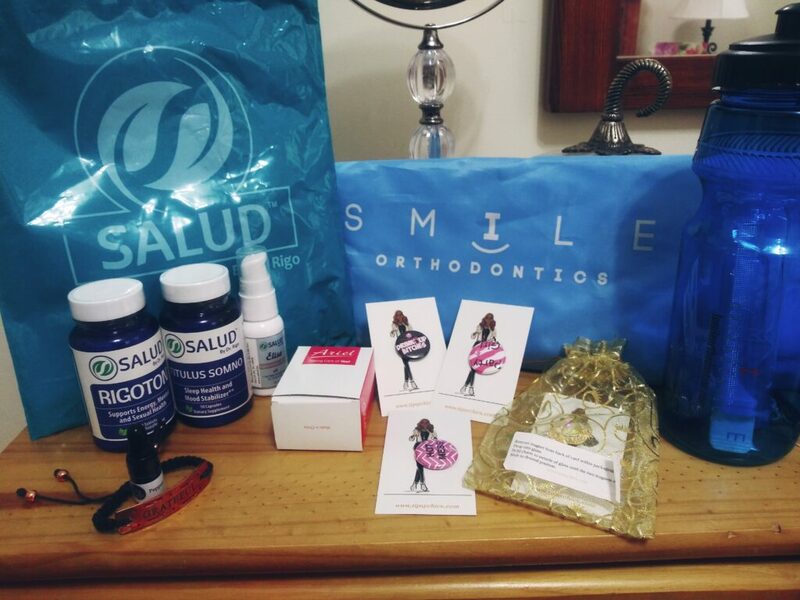 Sponsors who contributed to this event included ISMILE Orthodontics, SAMSUNG, Affinity Health Care and the Gansevoort Hotel.